Something's wrong with server and I can't put it here. Thanks - works great on Lion 1.7.0 - helped me install the synaptics keyboard and tackpad + USB 3.0, which would not work before. I'm having problems in that it doesn't show my HDs it just has Item 2 & Item 3 in the dropdowns. I met the same problem as up-floor ChrisThom, there is just Item 2 & Item 3 in the dropdowns. Is there any body could deal with this? Thanks in thousand! great stuff man, no more scripting and even support for extra drives!! 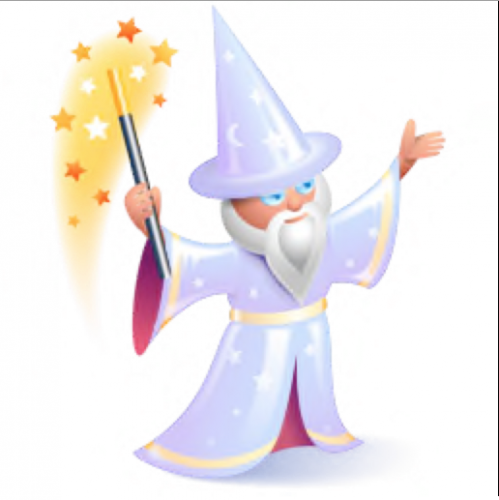 Both Kext Wizard and Chameleon Wizard need to be made compatible with Leopard 10.5. Right now anyone on an older system that won't support Snow Leopard is stuck with Kext Tool for 10.5.
plz help me, it says that i cannot use this version of the application with this version of mac.